Toronto mayoral candidate Jennifer Keesmaat has unveiled a plan to tear down the eastern part of the Gardiner Expressway and replace it with she calls a "grand boulevard." "We can build new communities with new jobs in retail and employment and affordable housing — places for people to live — by unlocking this land," Keesmaat said at a news conference on Sunday. "This is really about creating a livable city. It's about creating a sustainable city. It's about creating a green city, and it is about moving Toronto into the 21st century." Keesmaat said her plan would cost $500 million less than a project championed by Mayor John Tory and approved by council in 2015. That project would see portion of the Gardiner torn down and then rebuilt. "This kind of a structure is really a relic of the past," Keesmaat told reporters. "Forward-looking cities are tearing down their elevated expressways and instead creating new communities and new places." Keesmaat added that the money saved would be reinvested into transit. "We know that we can't be adding more cars into to the downtown. There's not enough room on the streets to be doing that," she said. "We know that we can add more people and more pedestrians if we build better transit that really makes transit a true choice in every corner of the city." 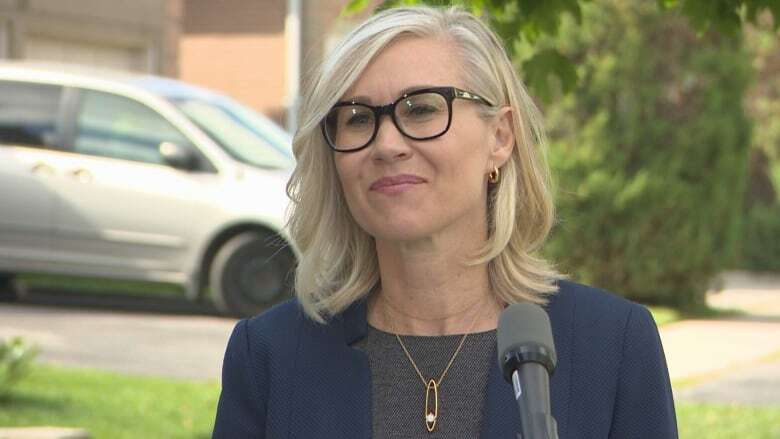 Keesmaat has already spoken out against the Gardiner, calling a council decision for the multi-billion dollar rebuild "frivolous spending" in January. In response to Keesmaat's announcement, Mayor John Tory said her plan would dump thousands of vehicles — including large trucks — into downtown neighbourhoods and would pose a risk to the environment and public safety. Tory said the current hybrid Gardiner plan was previously endorsed by Keesmaat on Twitter. The mayor said it's better to look forward instead of revisiting the decision. "I don't think people have any time for that kind of flip-flopping," he said. "The risk of what she's putting forward on the flip-flop is something that will be very damaging to neighbourhoods in the downtown part of the city." Keesmaat's team told CBC Toronto that she has been consistent that tearing down the Gardiner is in the best interest in the city. "Once debate was done and council voted Jennifer frequently tweeted support for the work of her team," director of media relations for the Keesmaat campaign Beth Clarkson said in an email. "She was obligated to work with the will of the previous council and because of John Tory's weak leadership as Mayor, she is in this race to win and to make changes to the city that are in the best interest of all." In a news release on Sunday, Tory said Keesmaat's plan was a "risky and costly move that will further delay the redevelopment of the entire area." 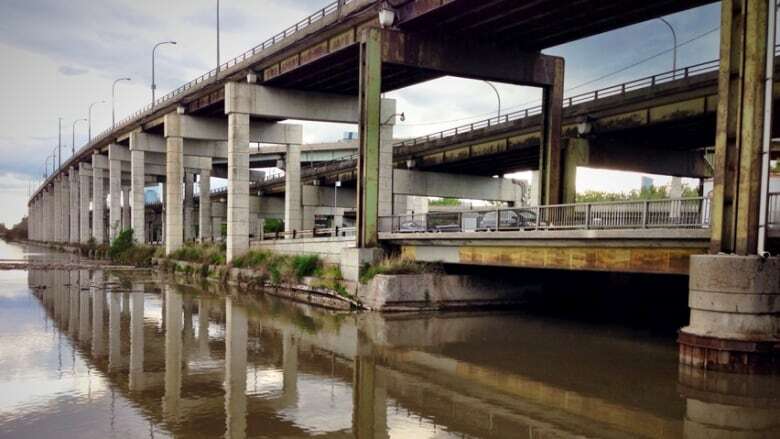 He added that the city awarded a $313 million contract in June to "rehabilitate" the Gardiner and its connection to the Don Valley Parkway, and he questioned how much it would cost to cancel that contract to enact her plan. 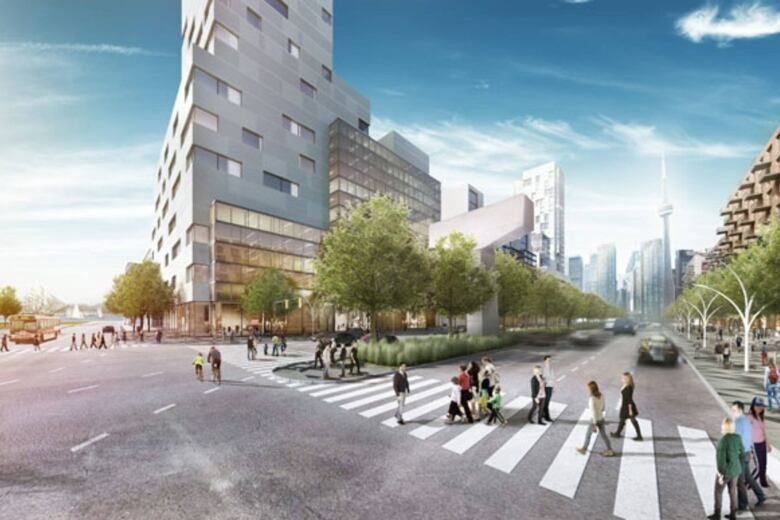 Council narrowly approved building a "hybrid" version of the elevated expressway — one championed by Tory — in 2015. That option was more expensive than bringing the highway down to ground level, and could cost some $2.3 billion. Tory previously defended the decision, saying council's choice was made in "best interest of the city." Earlier this year, the mayor gave no indication that the city would reconsider the plan. In 2016, city council approved a redevelopment plan for the eastern portion of the Gardiner Expressway by a vote of 36-5, the most expensive one of the choices available.